There’s sugar hiding in everything — peanut butter, pasta sauce, even salad dressing. Think of sugar as that one friend who always thinks it’s funny to hide and scare you. 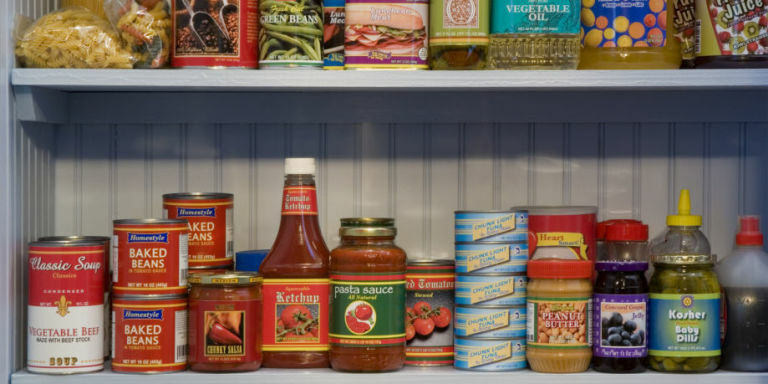 The sweet stuff is added to nearly every pantry product, and when you turn the container to look at the label — boo, there it is. Luckily, health-focused brands are stepping up and removing sugar from the places it doesn’t need to be. Look out for their goods during your next supermarket run. Not only does this loaf contain no added sugar, it’s made from six sprouted grains that boost the amount of protein and fiber in every slice. If you don’t see it in the bread aisle, check the freezer: Many markets store it there. Eating Evolved’s motto is “Chocolate: It’s food, not candy.” The brand stocks bars and cups sweetened with better-for-you coconut sugar or stevia, but two of their best-sellers are completely free of added sugars. Try the Midnight Coconut bar — 100 percent cacao and shredded coconut —or the Keto Cups, a cacao shell filled with coconut butter. Big name brands like Skippy and Jif have lowered the sodium and fat content of their jars, but they’ve yet to remove added sugar. 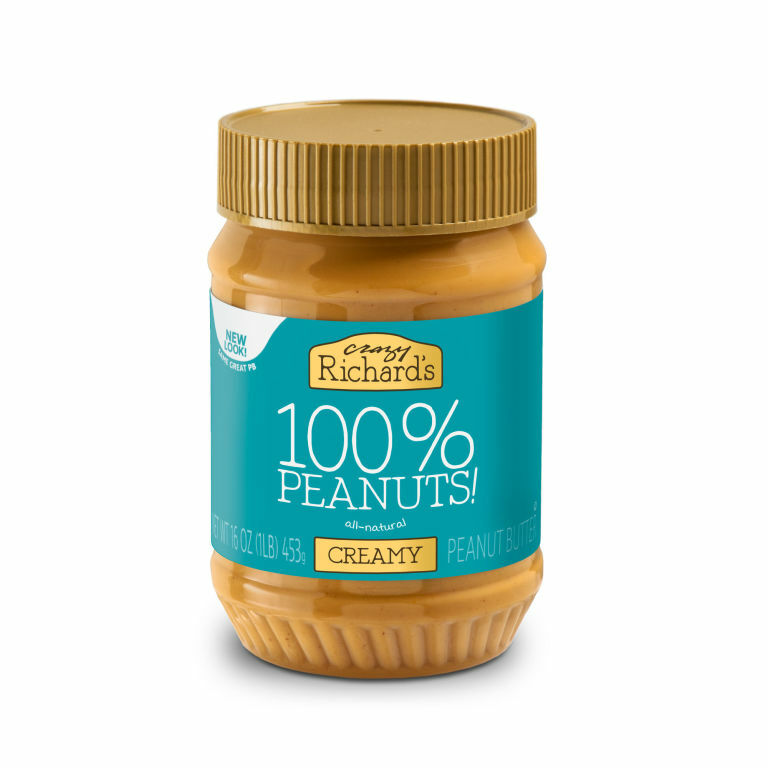 You can find Trader Joe’s and Whole Foods 365-branded peanut butters made with just peanuts, but health-minded bloggers love brands like Crazy Richard’s and Wild Friends. You’d never describe the taste of ranch as sugary, so it’s puzzling that most bottles contain sugar. Same goes for many other dressings. 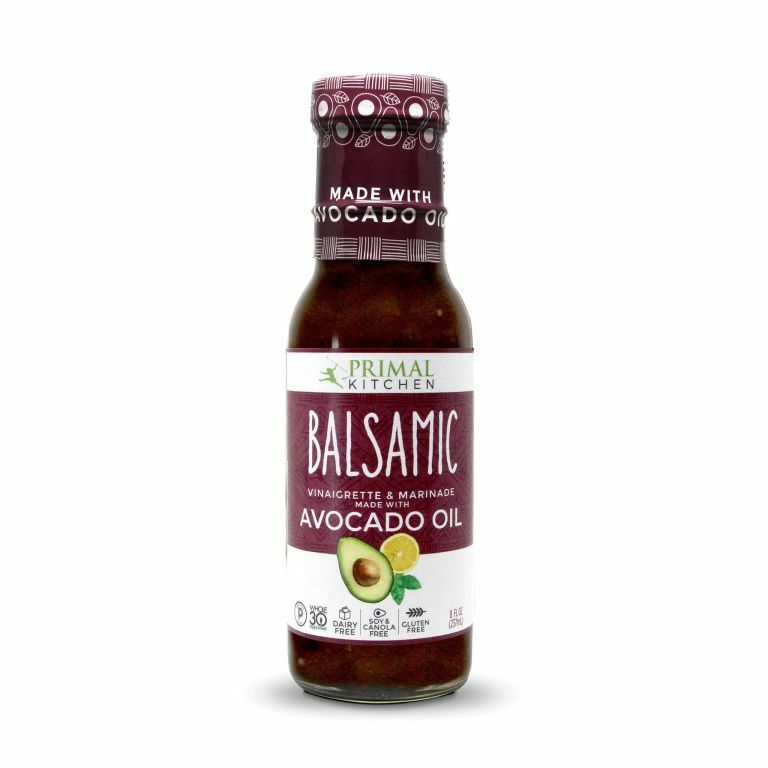 Primal Kitchen’s (which are stocked at Whole Foods stores nationwide) don’t have any added sugar. Not the ranch, not the balsamic vinaigrette, and not the honey mustard. Tomatoes are naturally sweet, meaning sugar has no place in a pasta sauce. 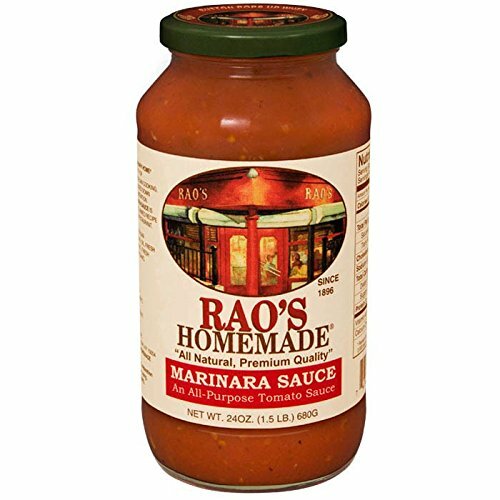 Rao’s Homemade Marinara Sauce is made from a recipe from one of New York’s most famous red sauce joints, and the ingredients list reads just tomatoes, onions, garlic and herbs. Plus, it’s the only marinara sauce Delish food editors allow in the test kitchen. Peak smoothie hysteria has befallen us, and now we must educate ourselves on the good ones versus the bad ones. Chain-made versions tend to be packed with unnecessary sweeteners and even starter kits from the grocery store have added sugar. 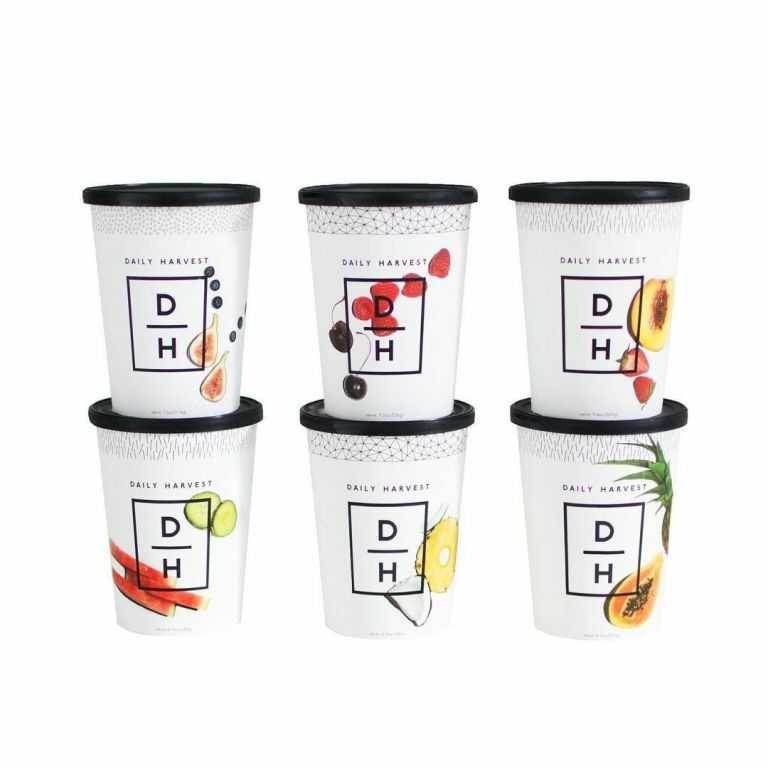 Daily Harvestdelivers blend-at-home cups filled with only natural ingredients. 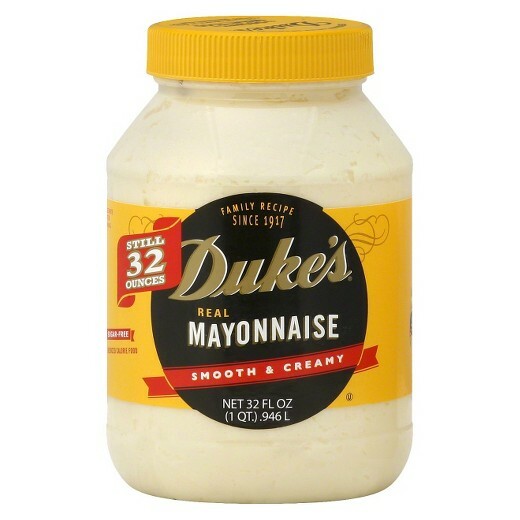 Duke’s is one of the only mass market brands that’s taken sugar out of its recipe. Look for its classic smooth and creamy jars, which boast zero grams of sugar. Spicy products are notorious sugar hiders since sweetness can help cut the heat. 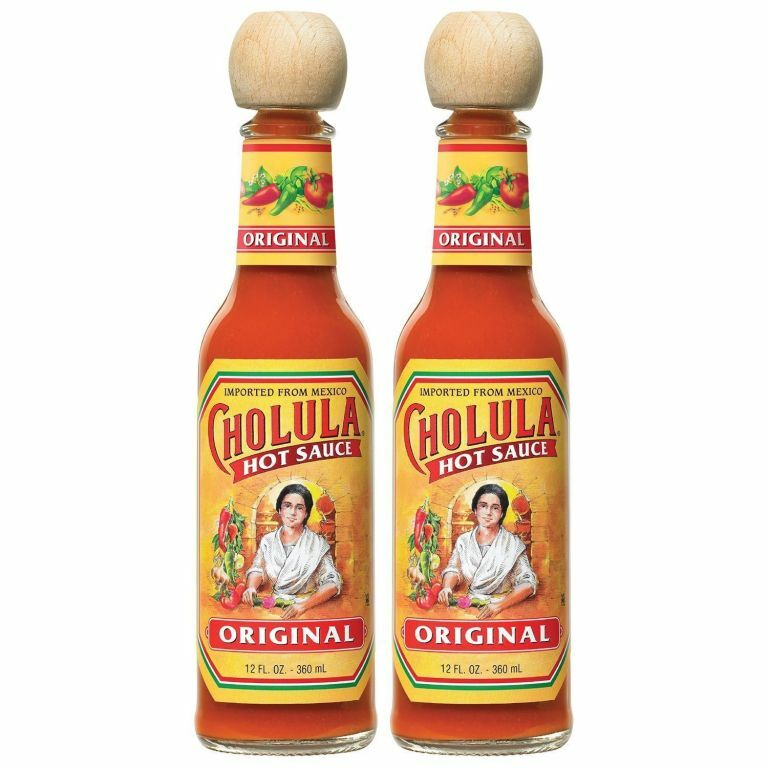 Cult-favorite Sriracha is a good example of that, but Cholula‘s Original flavor is gloriously free of any added sugar. Watch out for the rest of the brand’s bottles though: All of the others but the Chili Garlic list sugar under the ingredients.